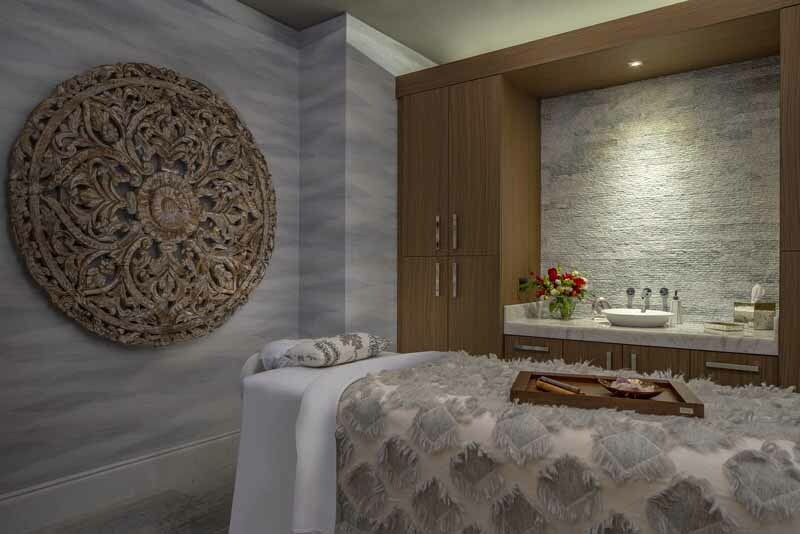 The Post Oak Hotel at Uptown Houston has announced the opening of The Spa. The Post Oak, Houston’s only AAA Five-Diamond hotel, is owned by Texas billionaire Tilman Fertitta, owner of Landry’s Inc. restaurants, and the NBA’s Houston Rockets. 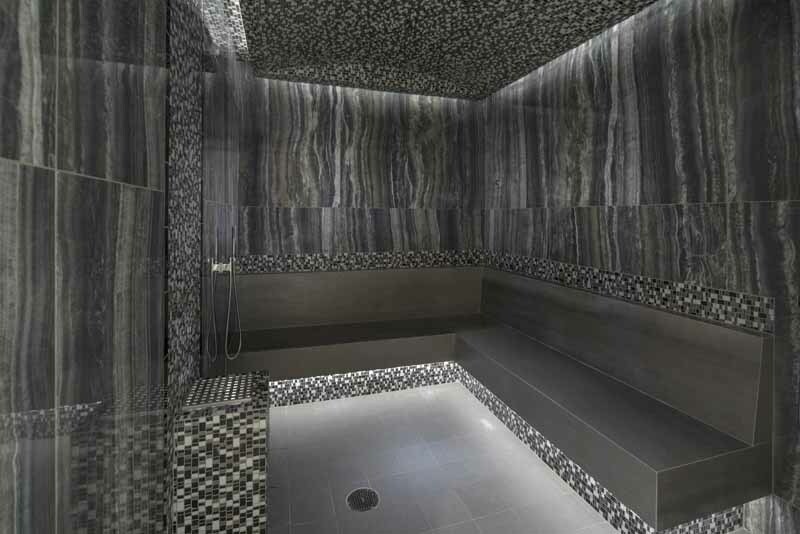 According to a media release, The Spa is a 20,000-square-foot urban oasis on the hotel’s 5th floor that offers unique treatment rooms, including a couples suite with an en-suite bathtub and shower; tranquility pools with body-contouring hot stone daybeds; aromatherapy-infused steam rooms; high temperature, low humidity saunas; multi-sensory thermal showers; and a state-of-the-art Technogym fitness center. 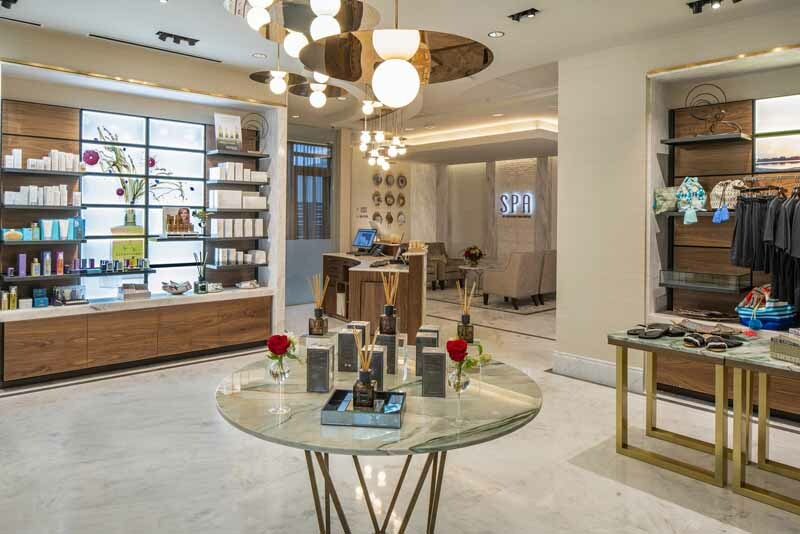 The media release states that The Spa promises to indulge guests with an unparalleled wellness menu that features exclusive products, aromatic oils, body and facial treatments, massages, rituals, and the latest innovations in skin care techniques. For this, The Post Oak Hotel has partnered with Cinq Mondes, a leading Paris spa brand creating rituals and treatments cultivated from Brazil, Japan, Polynesia, Bali, Switzerland, Morocco, India, and Thailand. Yet another exclusive to The Post Oak Hotel is the German-engineered and Italian-manufactured In-Skin facial system; a two-hour treatment featuring microdermabrasion, oxygen, LED lighting, radio frequency, electroporation, and air massage. Other partners include Jacqueline Piotaz, known for revolutionary and environmentally-friendly skincare products made in Switzerland; and Aromatherapy Associates of London. With the latter, The Spa takes personalization to another level with a “Bespoke Aromatherapy Journey.” This journey begins with a one-on-one consultation with the guest to develop a specialized formula of aromatherapy oils and practices specifically for that individual. 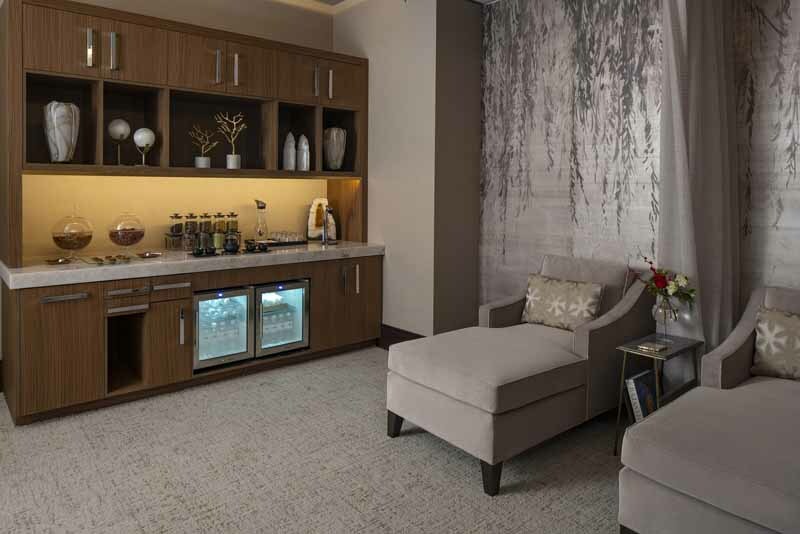 Signature massages and treatments for men can also be found at The Spa at The Post Oak, including “The Modern Man’s Facial.” This treatment first softens the skin, heals bumps and revitalizes complexion using a potent multi-layer peel and anti-stress massage. Previous Post:Trend watch: is it time to stop using the term “anti-aging”?